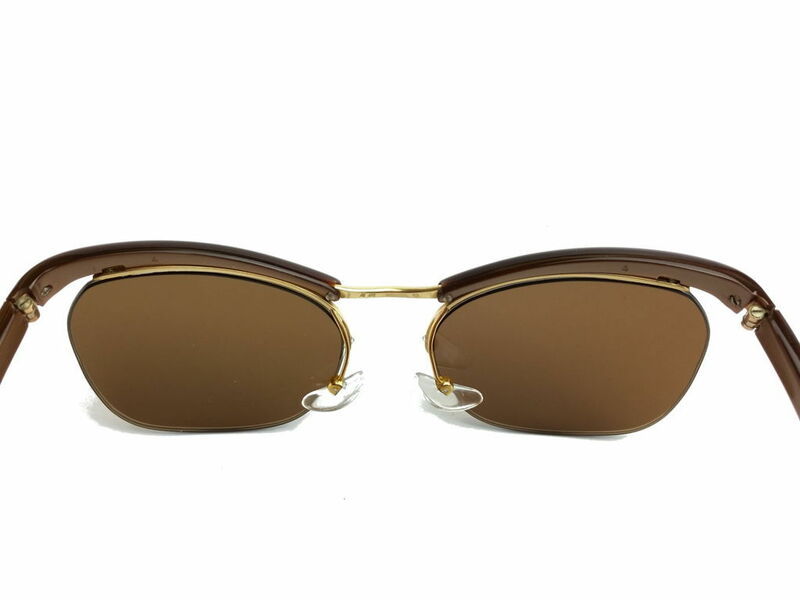 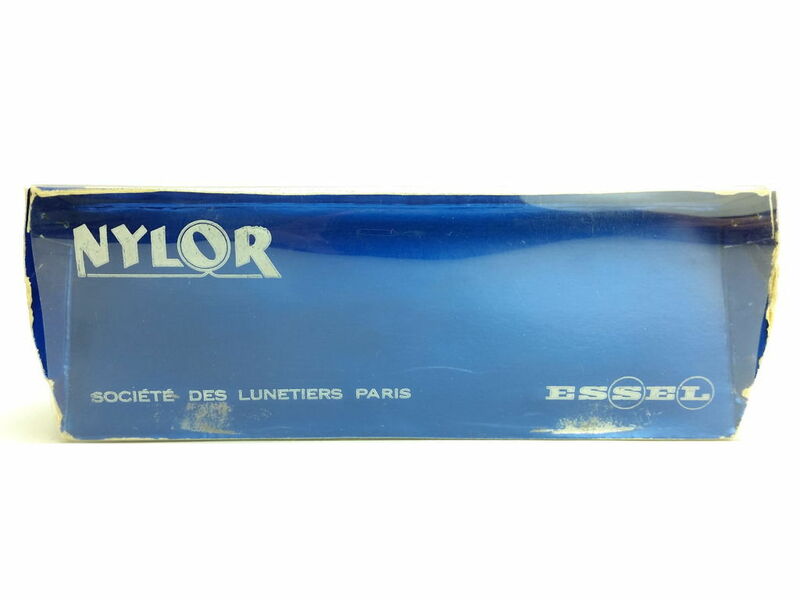 Product information "Essel (Essilor) Model Nylor ARC Color Metalic Brown"
Rare metallic brown vintage sunglasses, incredible unworn collectors item from the 60s with its original packaging from Essel! 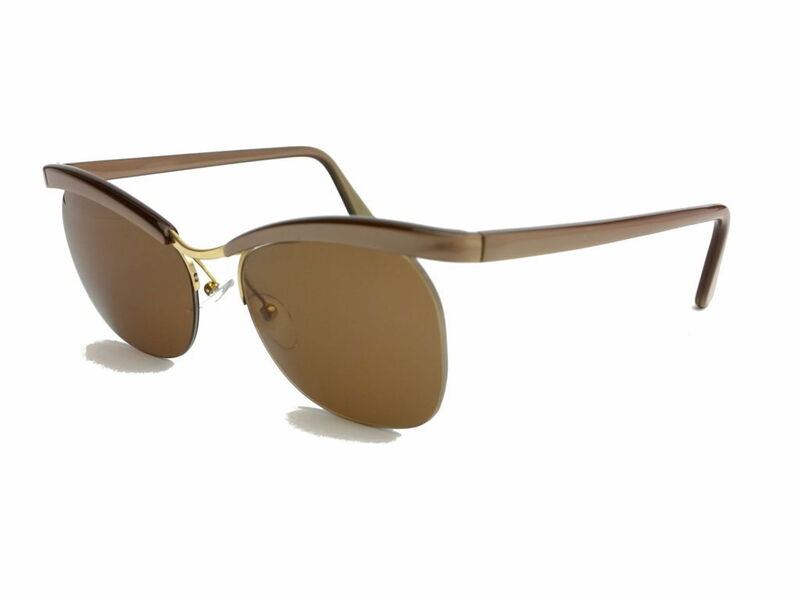 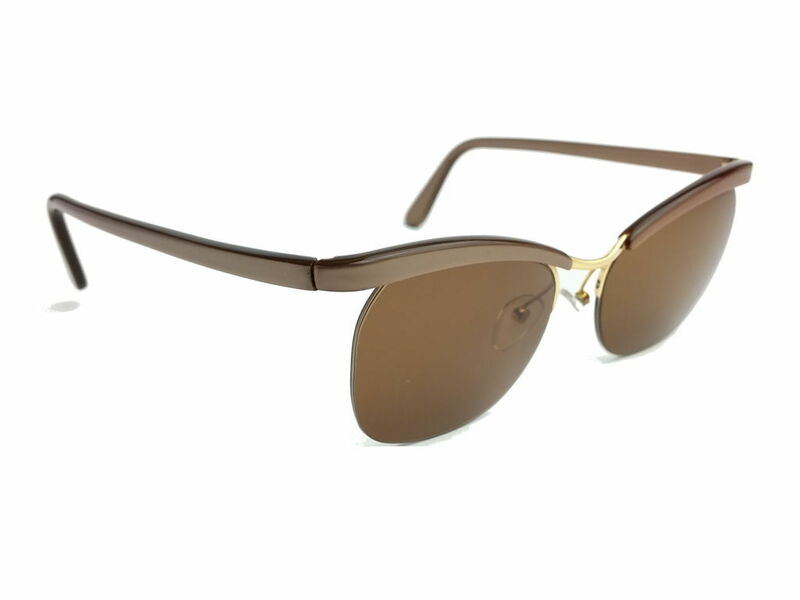 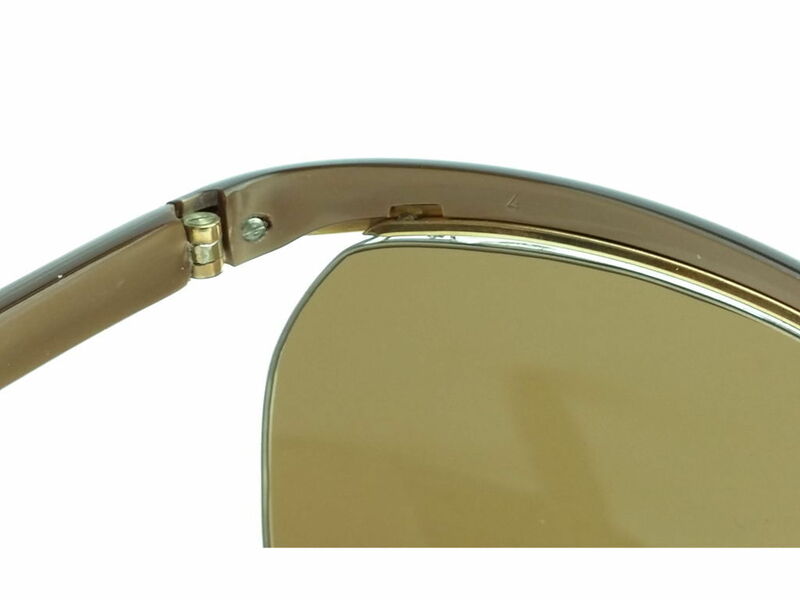 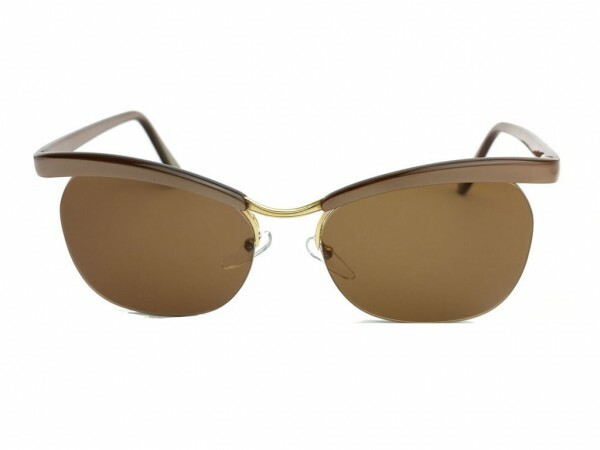 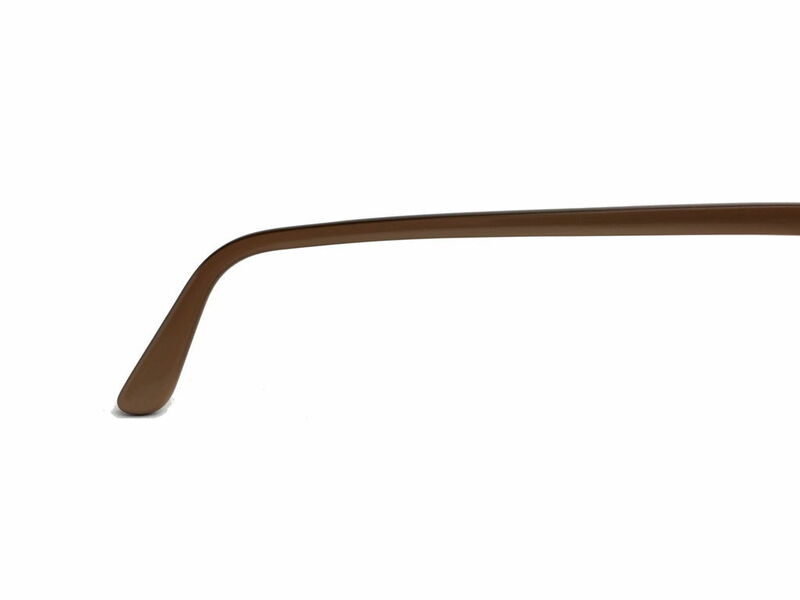 Essel ARC, one of the first rimless, not drilled but milled sunglasses. 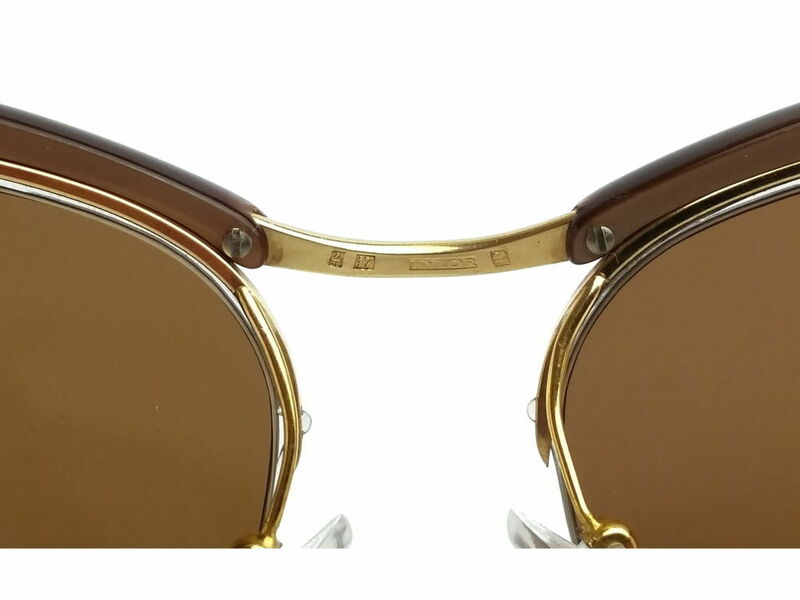 The Nylor glasses! 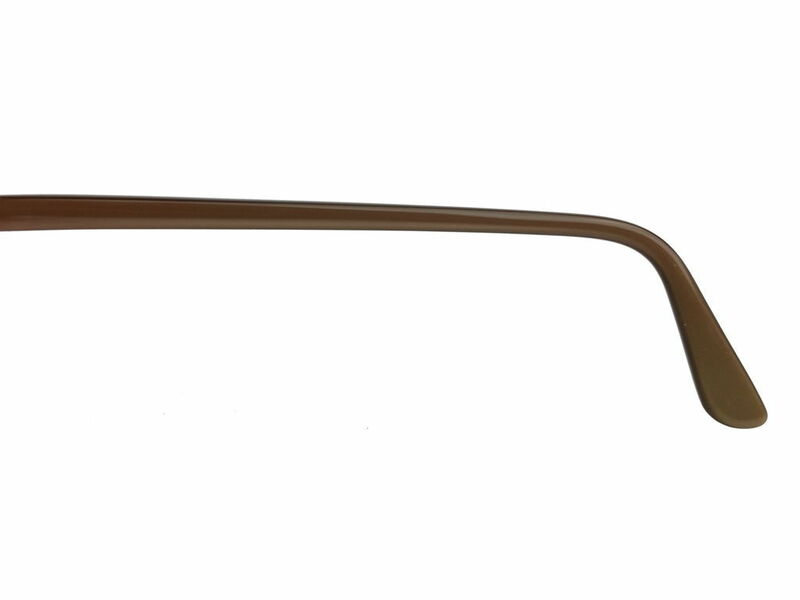 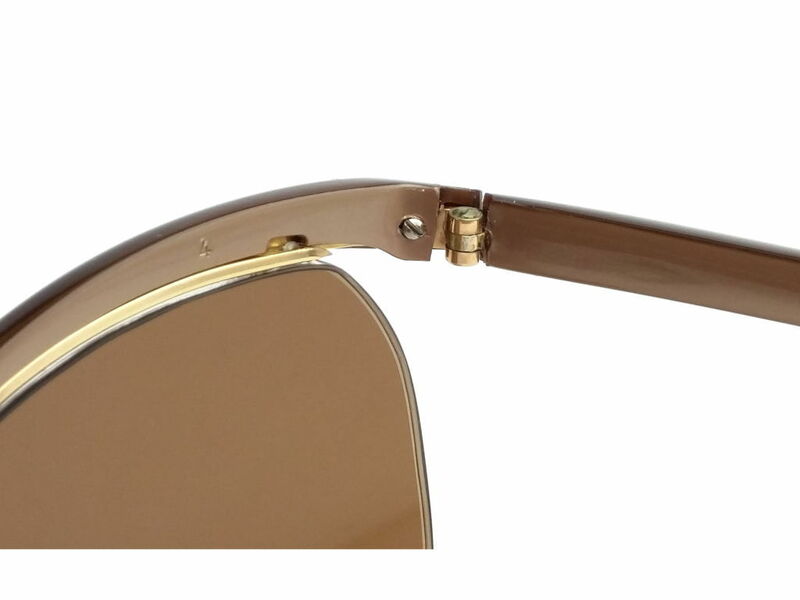 Related links to "Essel (Essilor) Model Nylor ARC Color Metalic Brown"
Our comment on "Essel (Essilor) Model Nylor ARC Color Metalic Brown"